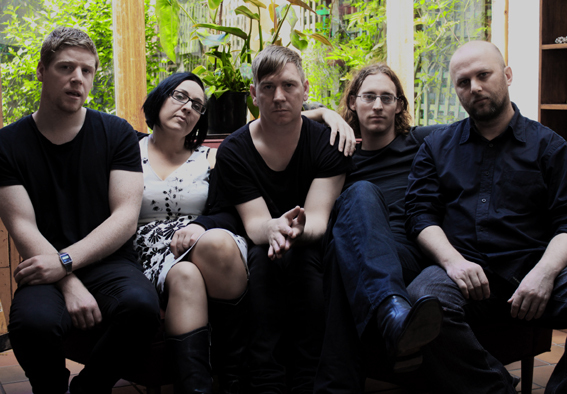 Melburnian post-rockers Laura have announced that they will visit Western Australia for the first time as part of a national tour in May and June. with guests TBC. Tickets $15 from the door. with Meniscus, This is Your Captain Speaking and Lumiere. Tickets $15 plus booking fee from Moshtix. with Usurper of Modern Medicine, The Silent World and Craig McElhinney. Tickets $19 plus booking fee from Life is Noise. with The Long Lost Brothers and Race to Your Face. Tickets $19 plus booking fee from Life is Noise.